The FDA approved RoxyBond® (oxycodone hydrochloride) tablets for the treatment of pain for which alternative treatments are inadequate. Learn how brain-computer interface, exoskeletons, 3D printing and virtual reality can impact workers’ comp. House Bill 90 went into effect May 9th, allowing group health and workers’ comp insurers to enforce evidence-based opioid prescribing policies. A CDC report ties several unexplained deaths in Minnesota to opioid use, indicating that more deaths nationwide could be opioid-related than previously thought. 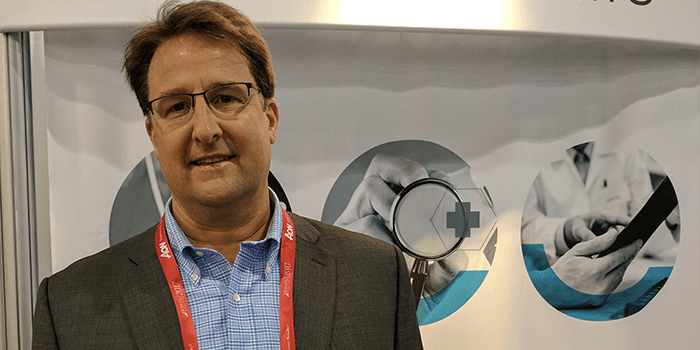 Healthesystems CEO, Daryl Corr, was recently featured in a “RIMS Review” by WorkCompWire, in which he discusses formularies, a more adherent healthcare model, and protecting data. 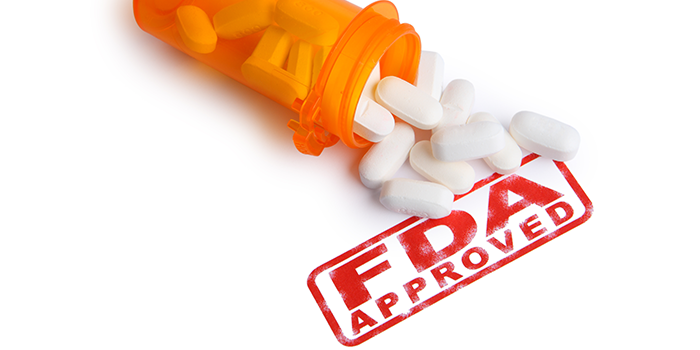 The FDA has approved RoxyBondˆledR; (oxycodone hydrochloride) tablets for the management of pain severe enough to require an opioid analgesic and for which alternative treatments are inadequate. RoxyBond will be available in 5mg, 15mg and 30mg tablets, with a dosing range of every 4-6 hours as needed for pain. &ast;Information presented is from the product label and does not necessarily reflect Healthesystems’r; recommendations for opioid prescribing. For further information, read the FDA label or approval letter. As medical technology continues to evolve, fascinating new opportunities emerge which can potentially benefit the injured worker. Technologies such as brain-computer interface, 3D printing, exoskeletons, and virtual reality represent significant advancements that can improve patients’ function and quality of life. But with new technology comes new considerations for determining appropriate utilization in patient care. 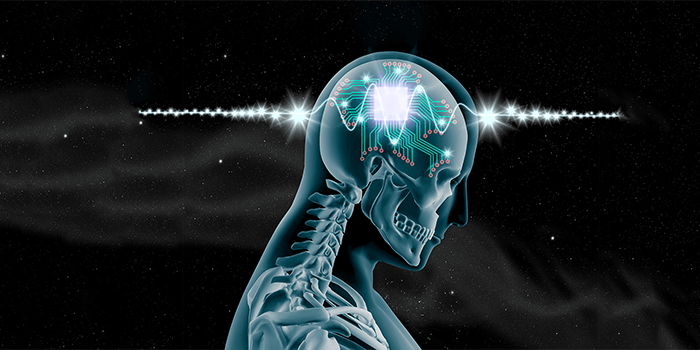 Brain-computer interface (BCI) involves capturing electric activity in the brain (primarily through an electrode cap or an electrode implant in the brain) and sending it to a computer system that translates that activity into a command, which is sent to an external device. Utah House Bill 90, Insurance Opioid Regulation, authorizes workers' compensation insurers (along with commercial insurers, the state Medicaid program, and public employee insurers) to develop, implement and enforce an opioid prescribing policy tied to evidence-based guidelines. Such guidelines must minimize the risks of opioid addiction and overdose, and may include the 2016 Center for Disease Control Guidelines for Prescribing Opioids for Chronic Pain, or the Utah Clinical Guidelines on Prescribing Opioids for the treatment of pain. Furthermore, the bill requires insurers to facilitate non-narcotic treatment alternatives for patients with chronic pain, as well as medication-assisted treatment for patients with opioid dependence disorders. 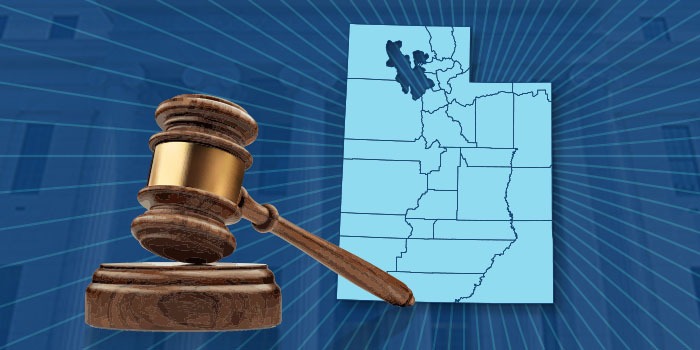 This bill went into effect May 9th, and Utah insurers must submit a written report to the Utah Insurance Department by September 1st, regarding whether they have adopted a policy, and a general description of the policy. For further information, read Utah House Bill 90 in full. 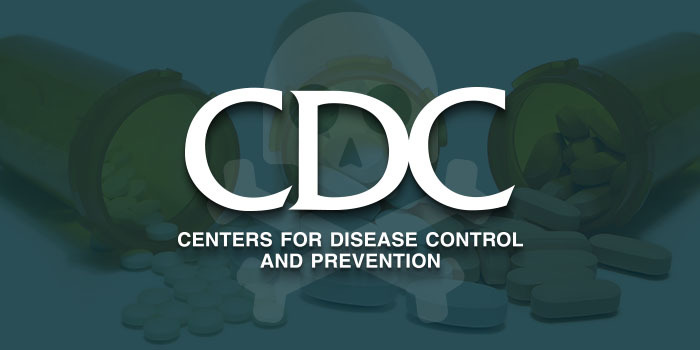 The Centers for Disease Control and Prevention (CDC) released Deaths Associated with Opioid Use and Possible Infectious Disease Etiologies Among Persons in the Unexplained Death (UNEX) Surveillance System – Minnesota, 2006–2015, a study which screened the toxicological reports of unidentified deaths in Minnesota for opioid toxicity. 3.5% of deaths in Minnesota’s Unexplained Death (UNEX) surveillance system had evidence of opioid use. Of those deaths, 54% involved pneumonia and opioids, where it is possible that respiratory depression, an adverse event of opioids, could have exacerbated the respiratory effects of pneumonia, leading to death. This has led many to speculate that opioids may be a contributing factor in more deaths than previously thought, as cause of death may be attributed to an infection or other condition that was worsened by opioids. Considering that this study covers only the state of Minnesota, and only their UNEX system at that, there is the possibility that opioid–related deaths could be underreported on a national scale. For further information, read the CDC’s report..
At this year’s RIMS conference, WorkCompWire conducted a series of interviews with executives from the workers’ comp industry, including Healthesystems’ President and CEO, Daryl Corr. The full article is available online at WorkCompWire. What do you believe will be the most significant development in the workers’ comp industry for this year? I’m going to address this from the area of the market we know best, which is pharmacy and ancillary services management, although it also has a significant impact on the industry overall – and that’s the magnitude of states moving forward with very significant, work–comp specific initiatives intended to correct systemic problems, primarily one of the largest cost drivers, which is pharmacy. We’ve seen an outpouring of regulatory activity throughout 2016 and into this year to address overall drug management, much of which has been focused on opioids. On a high level, there has been a volume of state–specific formulary activity, notably the California DWC, which is geared up to implement a formulary this summer that will impact the care of hundreds of thousands of injured workers. Then there are other complementary initiatives we’ll continue to see a lot of – initial opioid prescribing limits, legislation mandating PDMP checks by prescribers, and new rules in states including Ohio and Vermont that only allow opioids to be reimbursed in the workers’ comp setting if they follow treatment guidelines. Many of these initiatives should help facilitate positive change. Read the full article at WorkCompWire.